Enter a world of of classic Crocs comfort with this lightweight, durable and supremely breathable clog. Advanced ventilation keeps things nice and cool while draining water and debris away. Buoyant and lightweight, the clog indulges the feet with a massage-pod footbed on fully moulded Croslite material that provides optimal lightweight cushioning. Odour-resistant and easy to clean, this is the versatile super-shoe that you simply won't want to take off. 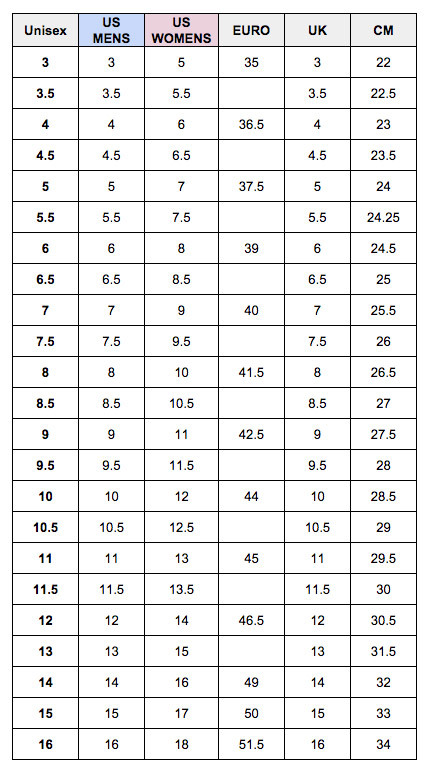 Available in Unisex US sizing - see size chart for men's & women's conversion! Despite the general perception that there is something inherently wrong with wearing Crocs, I find these extremely comfortable and am now looking to buy the more conventional types of shoe by Crocs to try them out. Good quality. Now I can rock my crocs with socks!